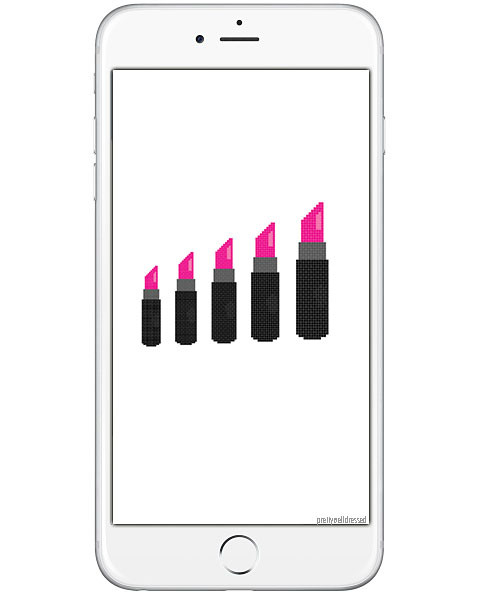 What does it mean to be a digital beauty brand? I’ve been thinking a lot lately about the cross-section of beauty and tech. I think tech is such a huge part of our lives and it seems like there are new products, advancements and experiences coming out every day. But what’s up with the beauty industry and why is it taking them longer to catch on to this movement? Well, there are a lot of reasons and I hope to explore some of them in future posts. On flip-side, brands like Sephora and L’Oreal are pioneering in digital and innovation—not just for the industry—but overall, they are setting standards for other brands to follow. According to a 2014 Beauty study by L2, “mass and prestige brands alike are innovating across the Site & E-Commerce, Digital Marketing, Social Media, and Mobile dimensions.” It’s great to see advancement, and L2 also notes that the digital investment is increasing throughout the industry.